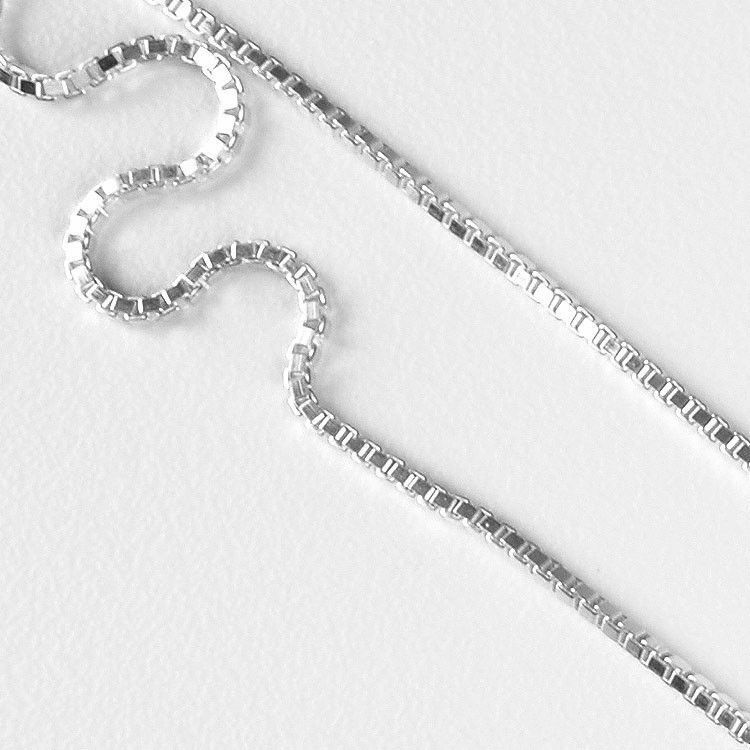 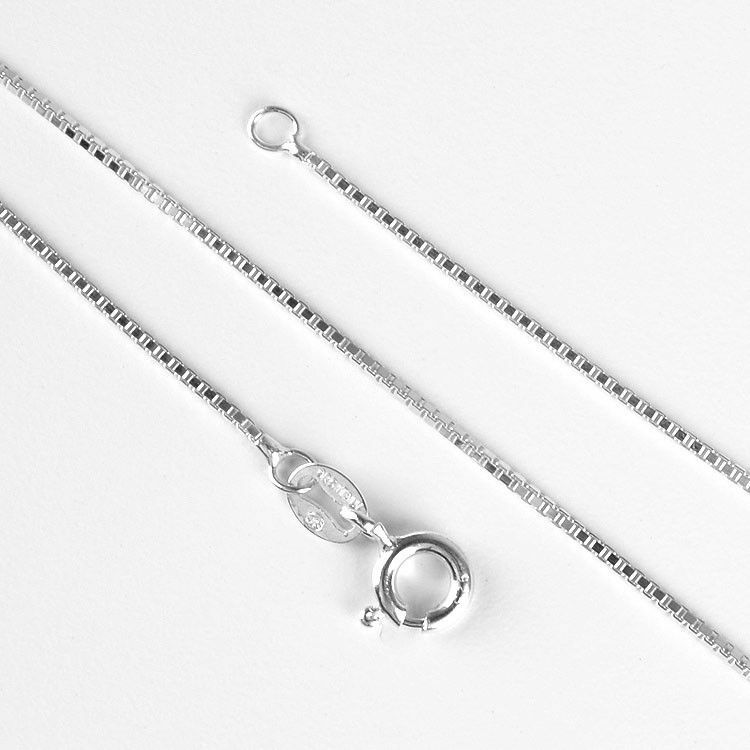 This sterling silver chain is classic and always will be. 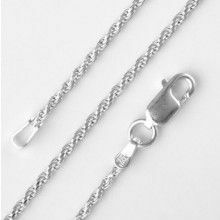 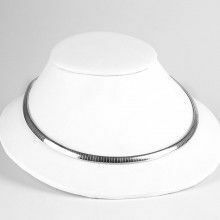 Available in multiple sizes, it has an easy round lobster claw style clasp, and is very flexible. 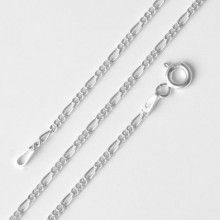 This particular chain is about 1mm thick.